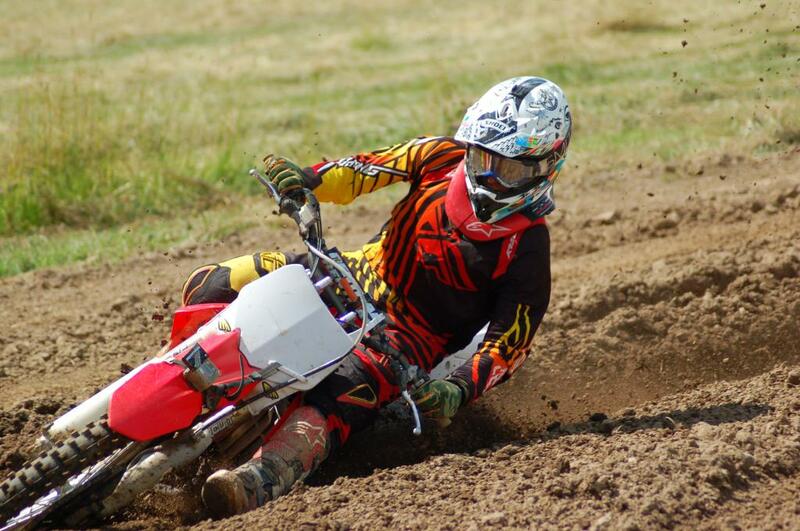 Club 57 Motocross Training – Why We Do It! limitations. The passion for this sport that we possess, is the building block of this business. Passion is the necessary fuel needed for progression in this business. Why we do it? The real question is……..why wouldn’t we do it? 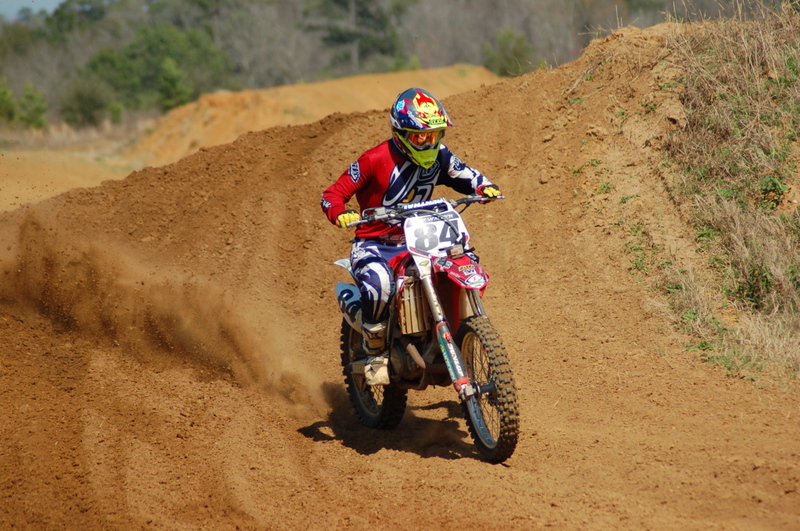 Club57 is Motocross training program that originated in Northern Illinois. 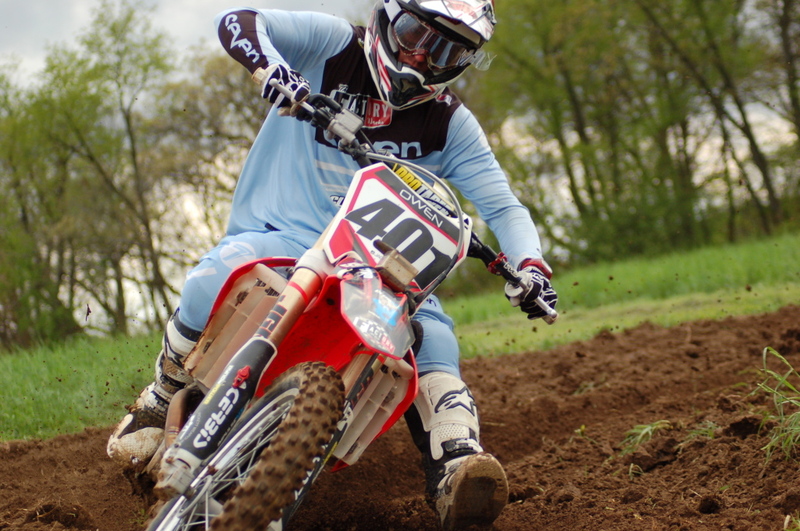 We’re focused on rider development, both on and off the bike. Unlike other programs around the Country, Club57 trains at two different facilities throughout the year. If the student has the necessary work ethic to succeed, this program will catapult them to the next level. 2. How we do it? We accomplish our goals through a detailed program that recognizes rider progression. When the riders can identify progression, their motivation will remain at peak levels. With consistent motivation levels, riders show up ready to attack each day. 3. Who Would benefit ? We have a saying at Club57 that’s applicable….. “Talent is cheap, dedication is expensive, it will cost you your life.” Anyone with a strong work ethic, will benefit from a Club57 program. If the rider has the necessary work ethic, they will remain dedicated to their goals. 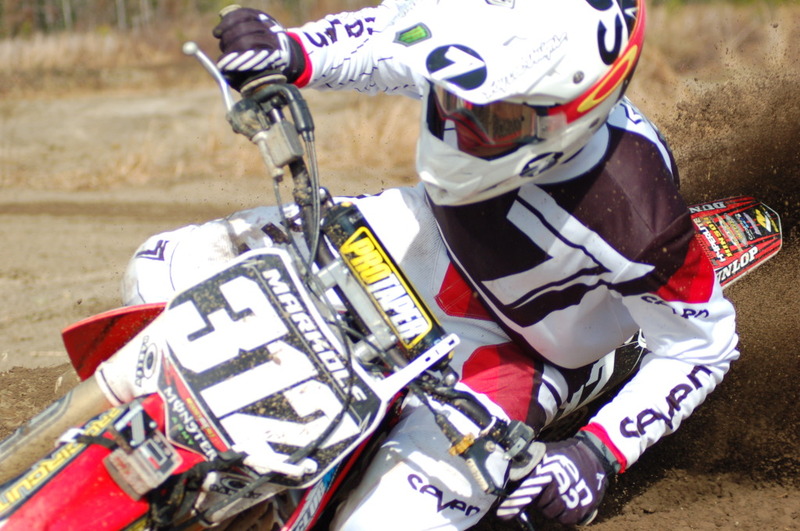 Club57 will teach you the fundamentals that normally get ignored in motocross. Learn how to practice better and get the results you are looking for.